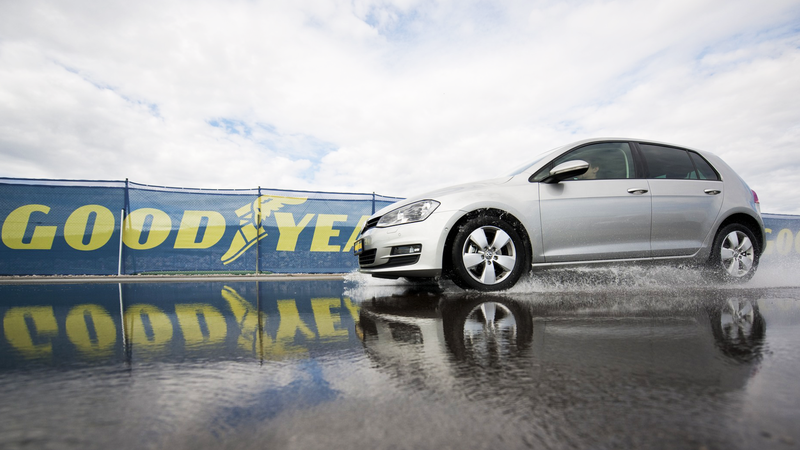 Goodyear is one of the world’s leading manufacturers of tires. In Europe Goodyeaar is the second largest tiremaker. It builds its longstanding reputation on its innovation, safety and performance quality characteristics. Goodyear provides a large portfolio of brands: Goodyear, Dunlop, Fulda, Sava and Debica, o ering products that cover all market and customer needs. Goodyear Europe wanted to enable wholesalers, local ers and auto repair shops partners to place, track and manage their orders 24×7. 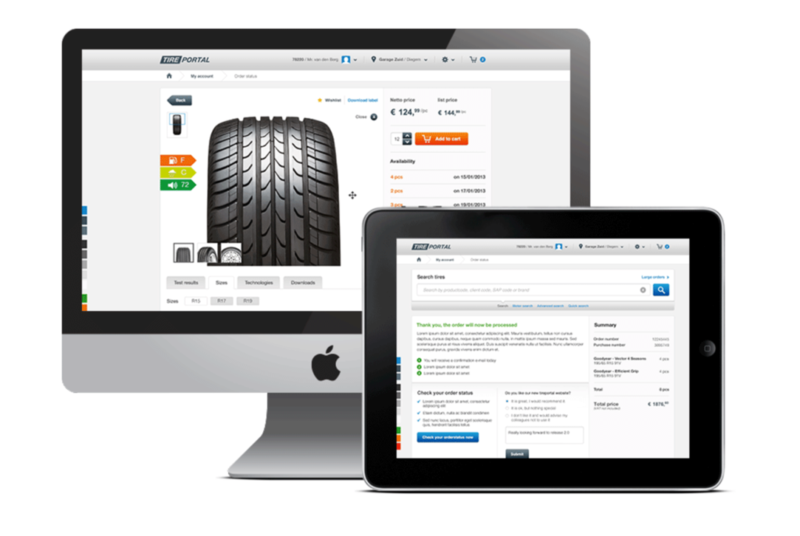 The ‘My Way’ tireportal was intended to reduce workload on sales and account managers and their inbound sales team across Europe. 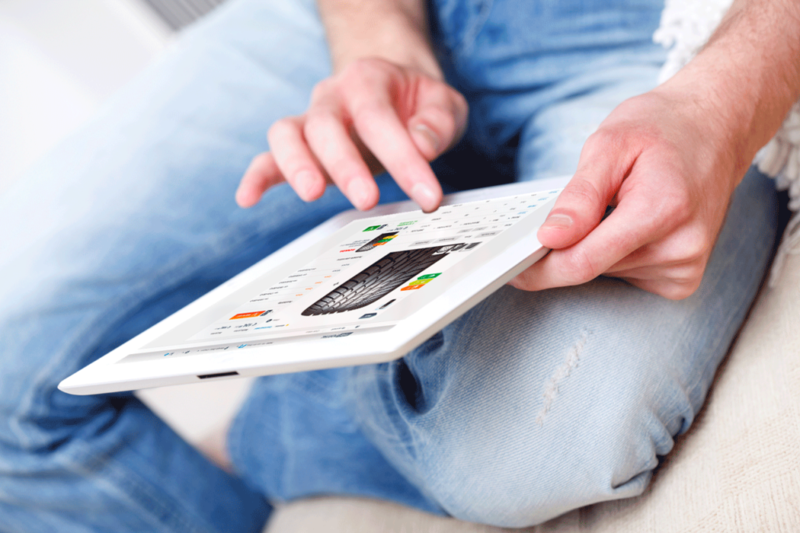 Osudio took care of strategy, concept and design, as well as development, implementation and support.